Gas and diarrhea can happen for several reasons, but if you've made a change in your diet, the symptoms are likely due to a specific food you've added. Common culprits include milk products and fiber, which cause the same symptoms but for different reasons. In some cases, the gas and diarrhea will go away once your body gets accustomed to the food, as in the case of fiber. If you suffer from a food intolerance, as is often the case with milk products, you might need to avoid it altogether. If the problem persists or is severe, consult a doctor to rule out a more serious problem. A food intolerance occurs when your body cannot properly digest a specific food or the food irritates your digestive tract. The most common food intolerance is lactose intolerance, which is caused by the inability to properly digest lactose -- the sugar found in milk and milk products. Symptoms of lactose intolerance include gas, diarrhea, stomach pain, abdominal cramps, vomiting and heartburn. Other common triggers of a food intolerance include wheat, gluten, yeast and ingredients added to foods, such as sugar substitutes. 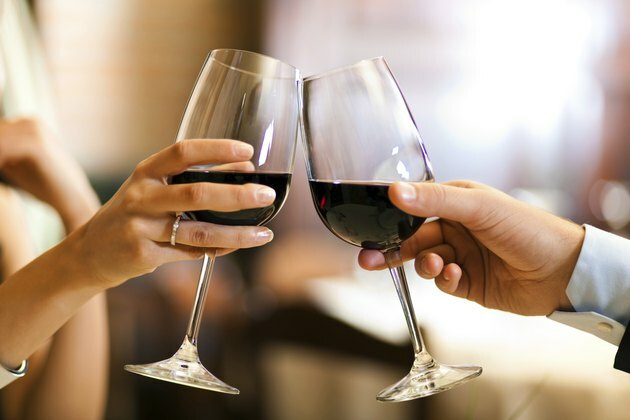 Sulfites, commonly found in red wine, can also be a trigger. Some foods are simply more difficult to digest, which can cause gas and diarrhea for some people. For example, the fiber found in many vegetables, grains and fruits cannot be digested in the small intestine, so it gets passed to the large intestine. The bacteria there work to metabolize -- or break down -- the fiber, but if you are not used to consuming fiber, this process can cause gas and diarrhea, according to the University of Maryland Medical Center. Other potentially problematic foods include those that contain the sugar raffinose -- such as brussels sprouts and beans -- as well as foods such as noodles and potatoes that contain a lot of starch. Finding the exact cause of your gas and diarrhea may require trial and error. 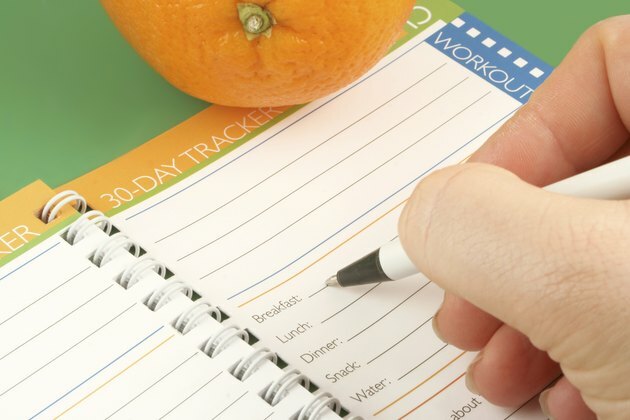 For example, keeping a log of what you eat and whether or not it causes symptoms can help you isolate the problem food or foods. Consulting a qualified health practitioner can also help, as she can test for several food intolerances. If you suffer from a food intolerance, avoiding the problem food should eliminate gas and diarrhea. For foods that are hard to digest, such as fiber, gradually adding them to your diet or reducing the amount you consume can often help. Taking a supplement that helps digest the food or reduces the amount of gas in your system might also be of benefit. Consult a doctor before taking any type of digestive supplement. It's possible that making adjustments to your diet causes gas and diarrhea because it exacerbates a serious underlying disorder. For example, adding a lot of fat to your diet can cause symptoms if you have problems with your gall bladder. You might also have a food allergy, which is similar to a food intolerance but is potentially life-threatening. Other potential causes of gas and diarrhea include bowel disorders and intestinal diseases. If you continue to have gas and diarrhea despite making adjustments to your new diet, consult a doctor to rule out a more serious disease or disorder. Cleveland Clinic: Problem Foods -- Is It an Allergy or Intolerance?